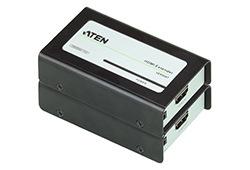 ATEN’s diverse range of solutions is able to satisfy the needs of all educational institutions – large and small. 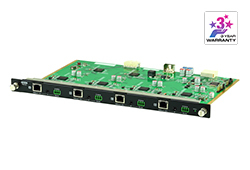 From control of all hardware devices in a room, to accessing servers, to campus-wide digital signage applications, ATEN can provide comprehensive solutions to suit any budget. 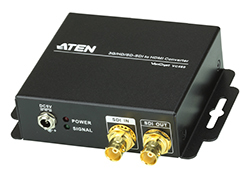 ATEN solutions provide direct connection, zero-latency distribution of data, making them ideal for time-critical applications. 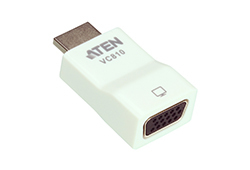 ATEN’s flexible and scalable frameworks can provide seamless support for applications as demanding as distance education. 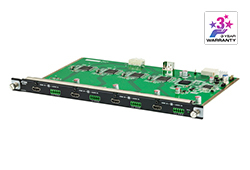 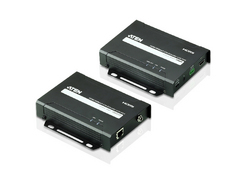 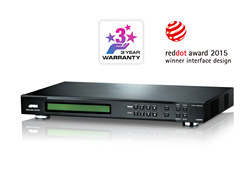 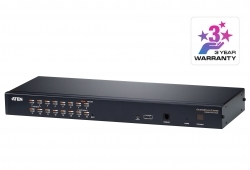 ATEN’s range of KVM, A/V, and Control System products allow teachers to easily share information from teacher to student, student to teacher, and student to student. 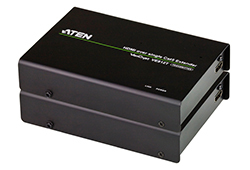 Partnering with ATEN transforms the classroom into a dynamic, modern space.